Mississippi’s farmers, ranchers and rural citizens can expect to see more high-speed internet service options soon. The state’s 25 electrical cooperatives can now offer the services after Gov. 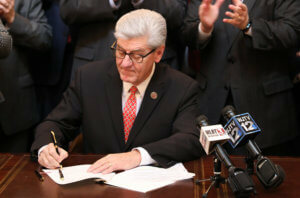 Phil Bryant signed a law that immediately gives them that legal authority on Wednesday. The law will allow Mississippi’s 25 electric cooperatives to form subsidiaries to offer broadband internet service, removing a ban on the member-owned utilities getting into other businesses. The law will require a feasibility study and an annual audit. Cooperatives could invest money, loan money or guarantee loans to affiliates, but the bill says they can’t use revenue from electric sales to subsidize broadband. House Speaker Philip Gunn sponsored the law. 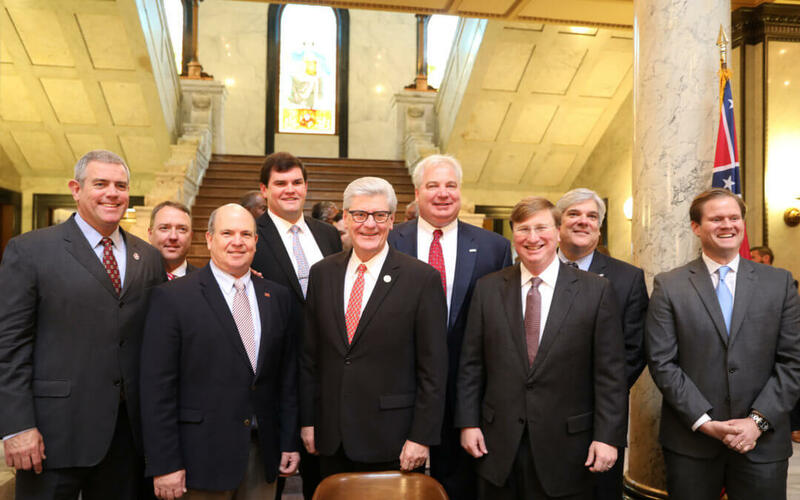 It got the early-session push that he gives to some of his priorities, aided by an April 29 deadline for cooperatives to apply for $200 million in U.S. Department of Agriculture grants to extend service to rural areas. The USDA will take applications for another $200 million in loans and grants by May 29 and $200 million in low-interest loans by June 28. Senate Energy Committee Chairwoman Sally Doty said the deadline meant lawmakers needed to hurry, so interested cooperatives could submit applications. The law will take effect as soon as Bryant signs it.